Big Prime Rib Roasts are not cheap. Here is a way to assure it does not get ruined. 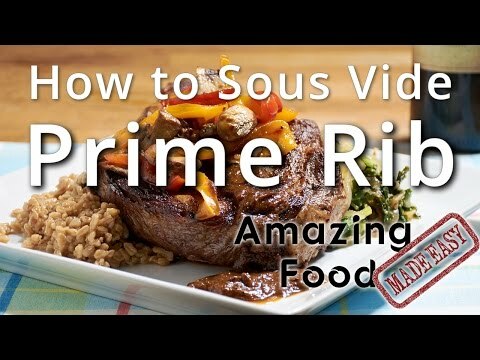 Make a fool proof, perfect Prime Rib for the Holidays.